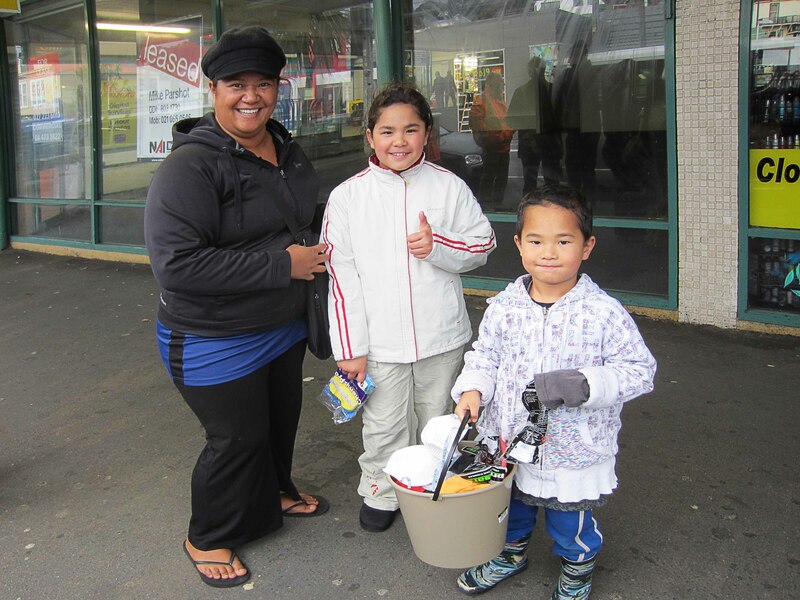 The second monthly Keep Newtown Clean day took place this Saturday 3 August. It was another great effort with a diverse range of people from around town turning up to held clean up tagging around Newtown. After the blitz on Riddiford St last month, this time the “citizen army” cleaned up most of the side streets off Riddiford and Constable St all the way to the top. Big thanks to David Wilcock for organising this, and to the council satff and contractors who helped out on the day. Remember this is now a regular event on the first saturday of every month. Just turn up outside Newtown New World in your painting gears from 9:00am onwards.